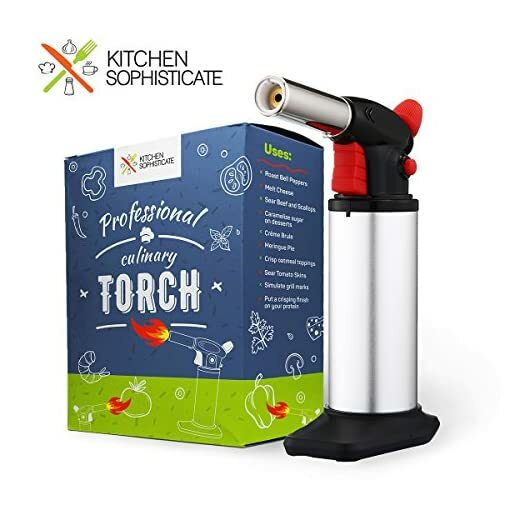 Expand your cooking potential and unleash your inner chef with a versatile culinary torch perfect for creating delicious foods and impressing guests! 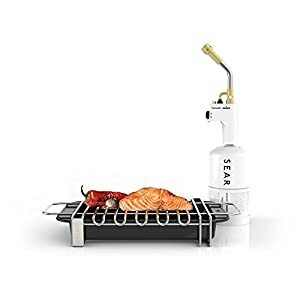 When it’s time to put the final touch on a beautiful meal, nothing adds that perfect shine, char or glazed look like a chef-quality Kitchen Sophisticate Culinary Torch. 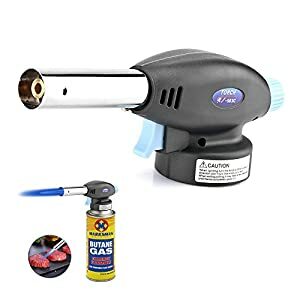 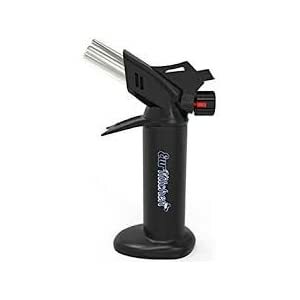 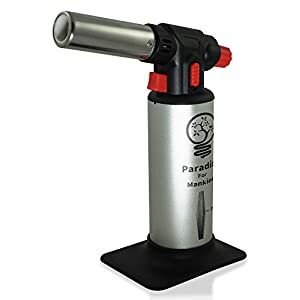 Our handheld blow torch is designed with precision craftsmanship and safety to let you create exquisite meats, desserts, melted cheeses or seared vegetables with ease. 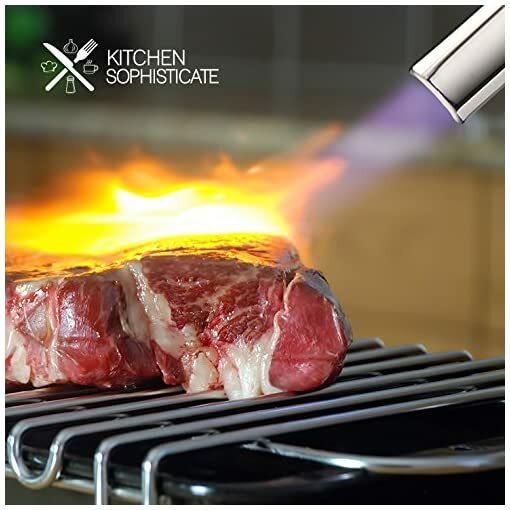 This smart cooking torch gives you the ability to adjust the flame to meet your specific food needs, features a smart safety to help you avoid accidents, and is refillable so you can use it time and time again. 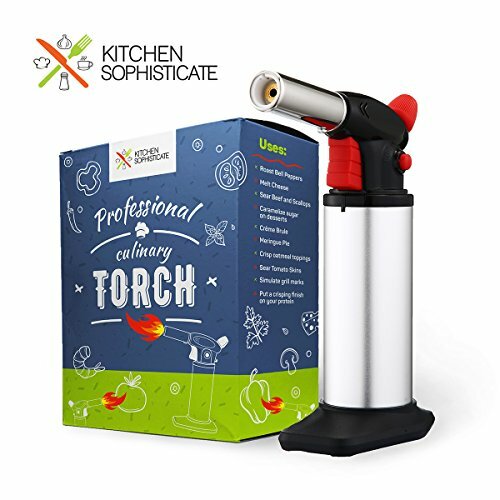 Get a Kitchen Sophisticate Culinary Torch for yourself, a friend or a loved one and take your cooking and dessert-making to a whole new level. 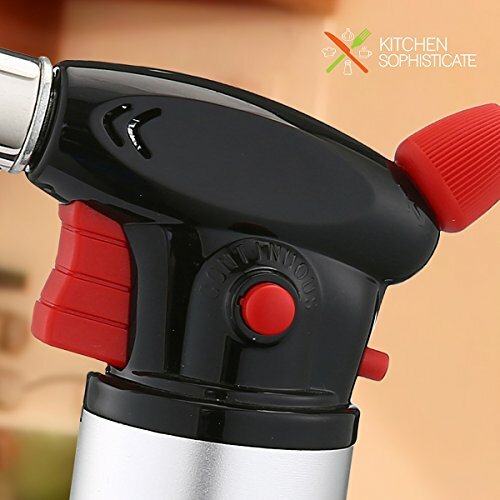 You’ll love how easy it is to use both in and out of the kitchen. 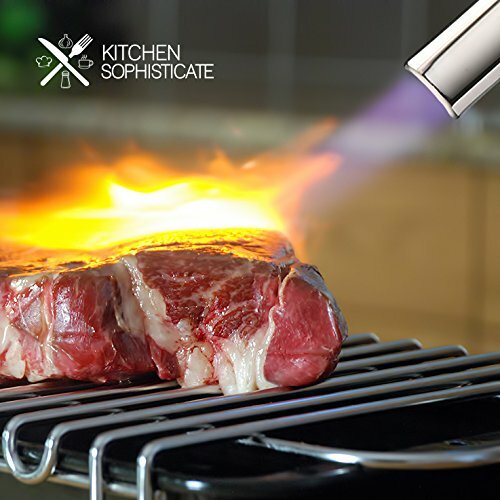 Click ‘Add to Cart’ above now to get these chef-quality culinary torch for your home today! 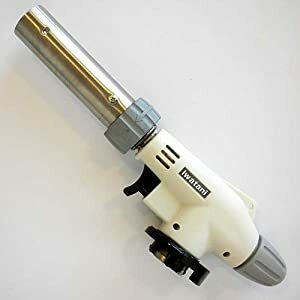 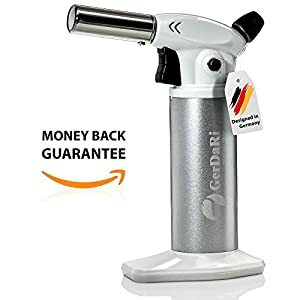 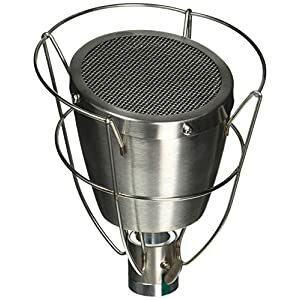 MULTIPURPOSE KITCHEN TORCH – Sear meat, caramelize desserts, or braze vegetables in the kitchen or on the backyard BBQ grill with this all-in-one food torch. 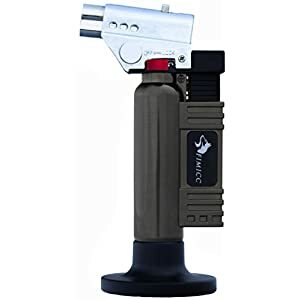 SMART ADJUSTABLE FLAME – This cooking torch features a gas-flow regulator to let you adjust flame strength and a safety lock to prevent accidental ignition. 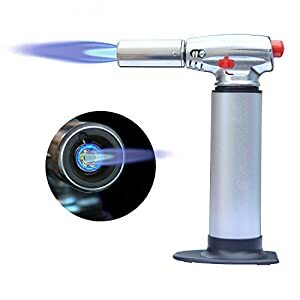 ERGONOMIC BALANCED DESIGN – Each searing torch is crafted with a wide, stable base, easy-to-grip cylinder body, and comfortable trigger for safe, consistent use. 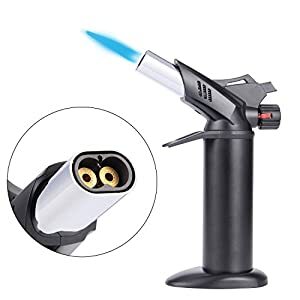 EXPANDED CREATIVITY – More than your average crème brulee torch, this cooking torch can also be used for camping, soldering jewelry or metals, or survival fires! 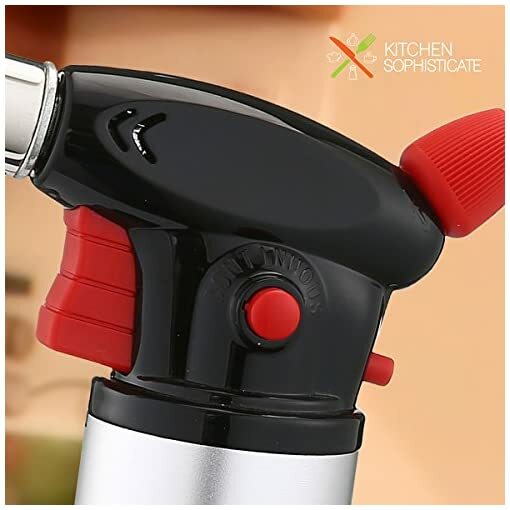 GUARANTEED SATISFACTION – Every Kitchen Sophisticate cooking blow torch is backed by superior craftsmanship, reliability and true money-back guarantee you can trust.